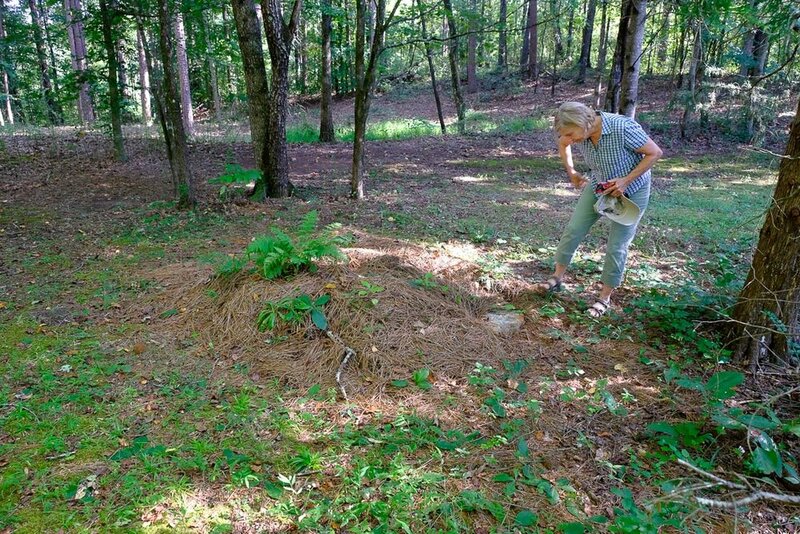 Ramsey Creek Preserve, America's first modern natural burial cemetery. 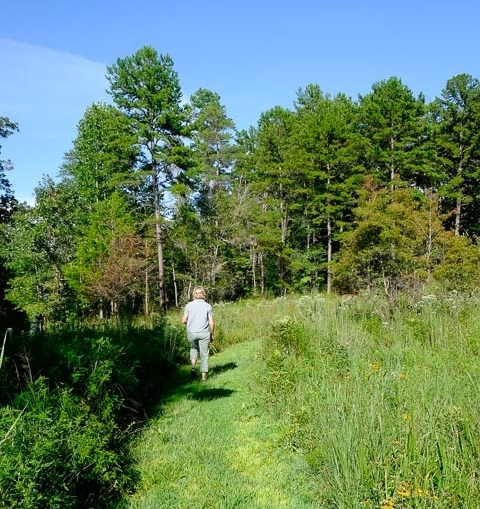 When Billy and Kimberley Campbell set out in the mid-1990s to develop Ramsey Creek Preserve in South Carolina they were pioneers in the US, though Britain had already begun its woodland burial movement. Billy was inspired by two things: the amount of money and effort expended on his father's funeral and conventional burial, and the Spirit Forests of New Guinea which were said to be protected from hunting and logging by the spirits of the dead buried nearby. The Campbells bought a run-down 36-acre farm and turned their vision into a reality. Ramsey Creek entered into an agreement with Upstate Forever Land Trust in 2006, which allowed the preserve to achieve certification by the Green Burial Council as the nation's first conservation burial ground, the highest and hardest level to attain, virtually assuring it will stay a burial ground and preserve forever. They also founded Memorial Ecosystems, a for-profit company which develops and maintains memorial preserves, including Ramsey Creek. 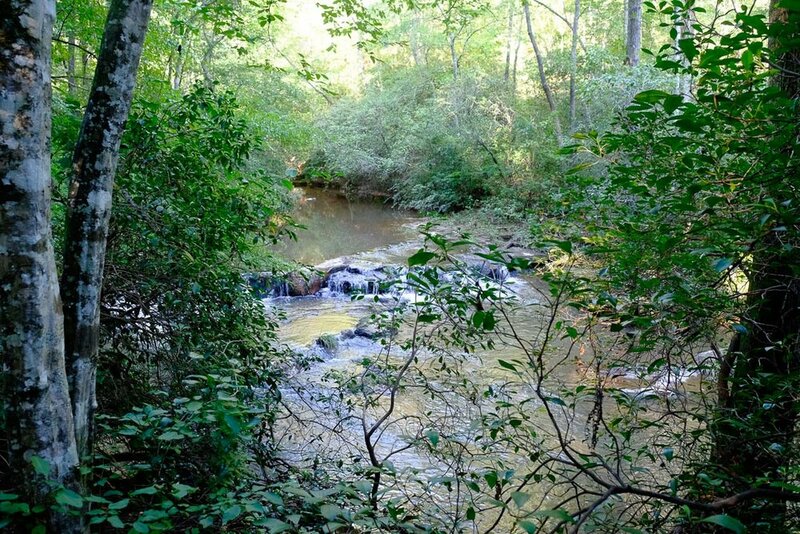 Today Ramsey Creek Preserve has 71 acres with room for 1500 burial sites. Burial in a shroud or biodegradable casket is permitted. 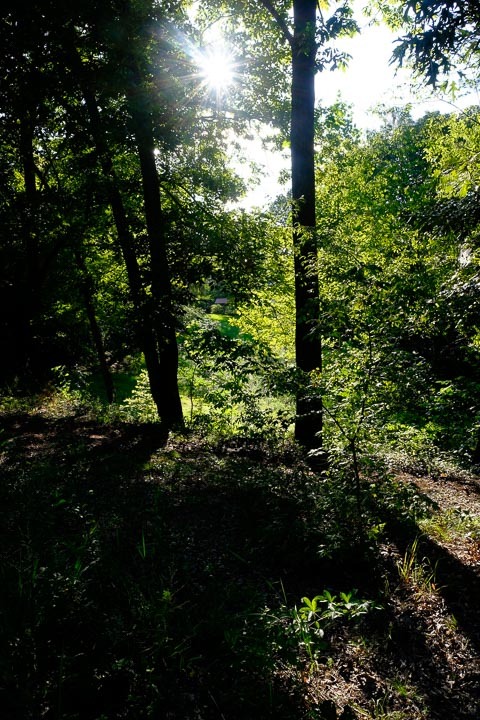 Markers are accepted but not required, and must be of natural stone, and families are encouraged to plant native wild flowers or shrubs on the gravesite. 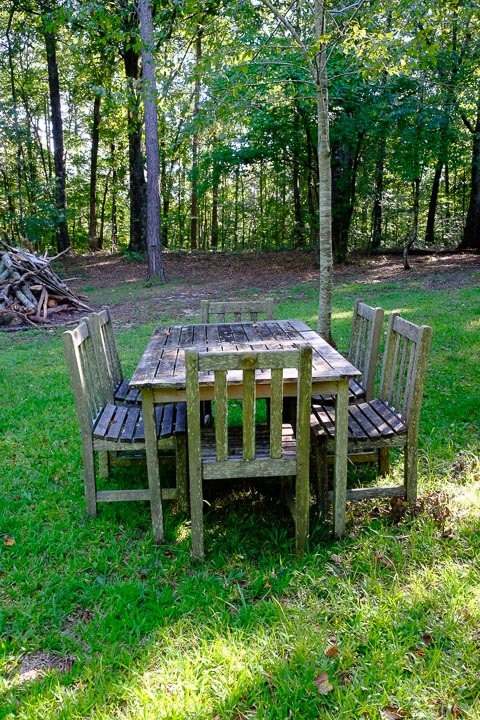 The hilly preserve is in the foothills of the Appalachian Mountains and preserves a section of Ramsey Creek. Last summer I had a chance to visit this iconic place. It was the end of the day, with the late afternoon sun slanting through the trees over the top of the hill adding drama to the scene. These are photos from that day, taken by my husband Tom Bailey. Newer PostA natural burial symposium for towns. Older PostTaking perpetuity out of grave rights.